Larrabetzu fits the description of a “charming village” to perfection, and to prove it, in 1994 the old part was declared a place of cultural interest, and has since been named a “Monumental Heritage Site” for its history and tradition. The population received a royal charter in 1376, and even today its Medieval layout is perfectly recognisable. 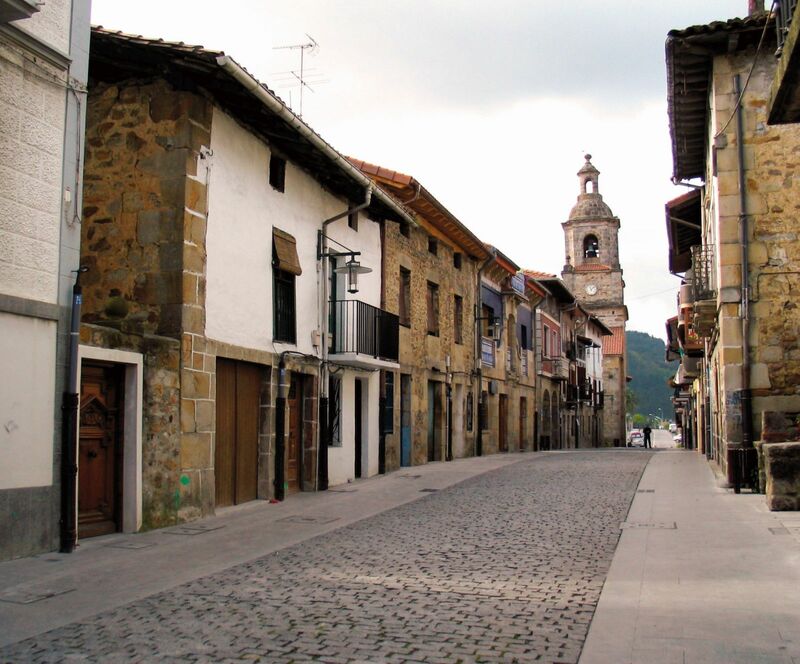 The municipality forms part of the Coastal Road, one of the most ancient pilgrim routes to Compostela and one of the reasons for the development of Larrabetzu, as it brought with it economic wealth and a taste for fine French things. It was also an obligatory stopping point on the Swearing-In Route, an itinerary followed by the ancient Lords of Biscay who had to swear to respect and uphold the territorial parliament, in return for the people's recognition of their position of authority. In addition, Larrabetzu is a first class destination for those who appreciate the best that Basque cuisine can offer.